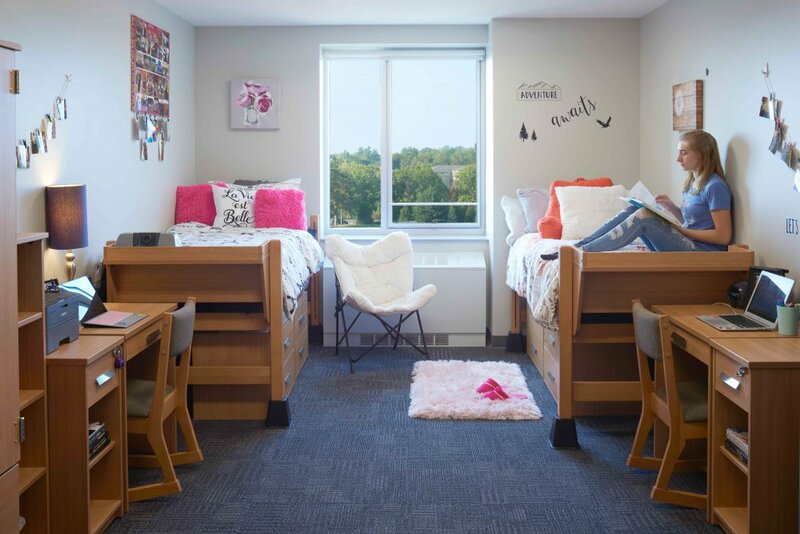 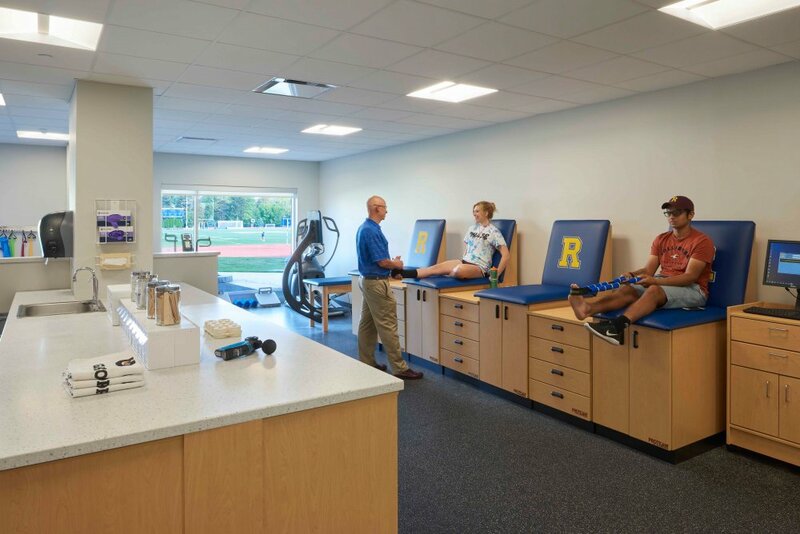 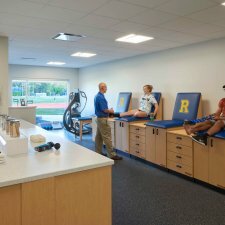 Genesee Hall is a 72,000 square-foot facility that features four residential floors, as well as meeting rooms for study groups and workshops, a new locker room facility, and training rooms for athletic programs. 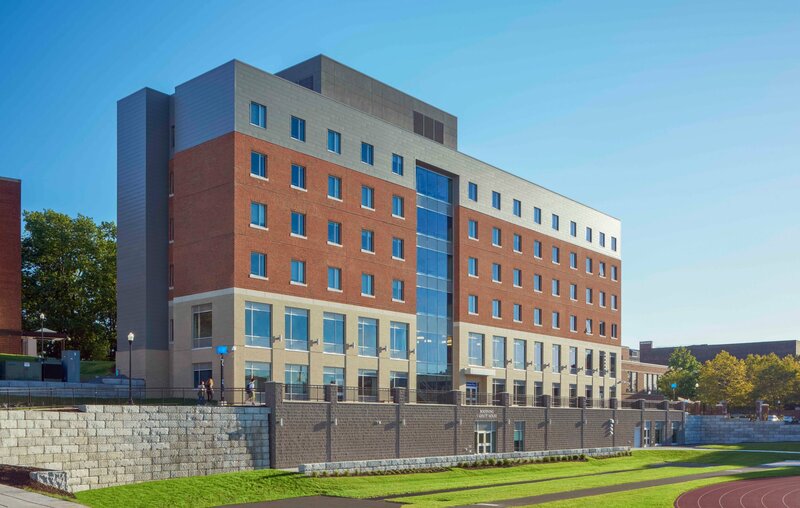 The M/E team designed MEP systems connected to the campus centralized cogeneration hot water and chilled water systems for the building heating, cooling and domestic hot water. 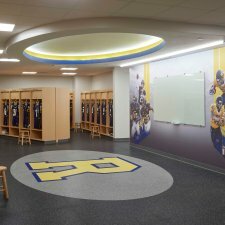 HVAC systems consisted of both VAV and fan coil units with an energy recovery air handling unit. 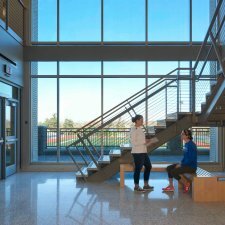 The electrical system limited the arc flash incident energy in the building to 1.8 cal/cm2 and a very low lighting power density. 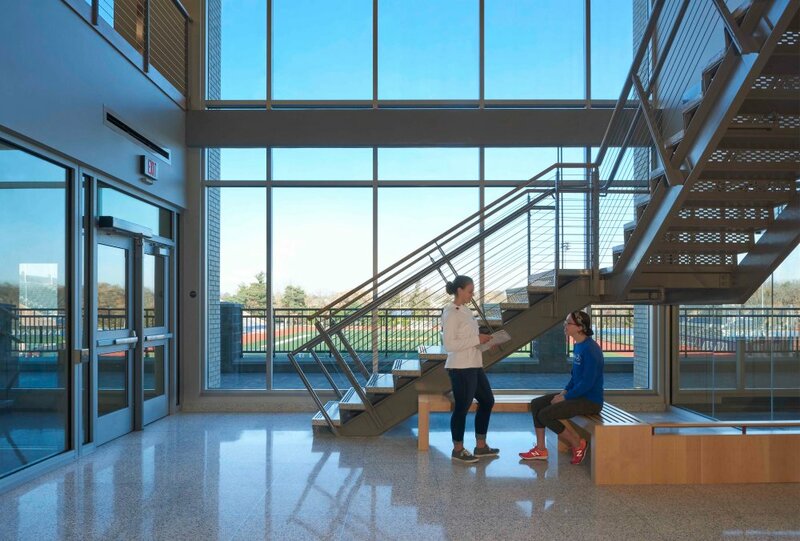 Genesee Hall is a modern, air conditioned facility with a high level of commitment to sustainable design, construction, and operational practice. 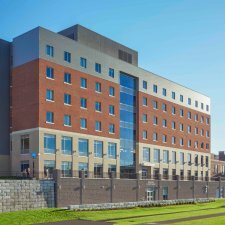 Not only was this project taken from award to occupancy in 13-1/2 months, but the project has also achieved LEED Silver NC (Leadership in Energy and Environmental Design). 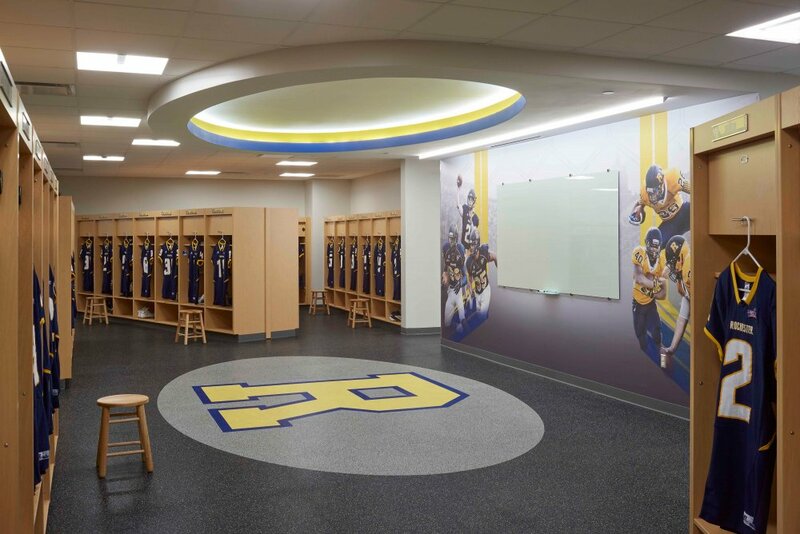 Among the sustainable features of the building are water efficient fixtures in key areas, with a 45% reduction in water usage and over 20% energy savings, while providing more than code required air change for the numerous locker room spaces for improved ventilation and odor control. 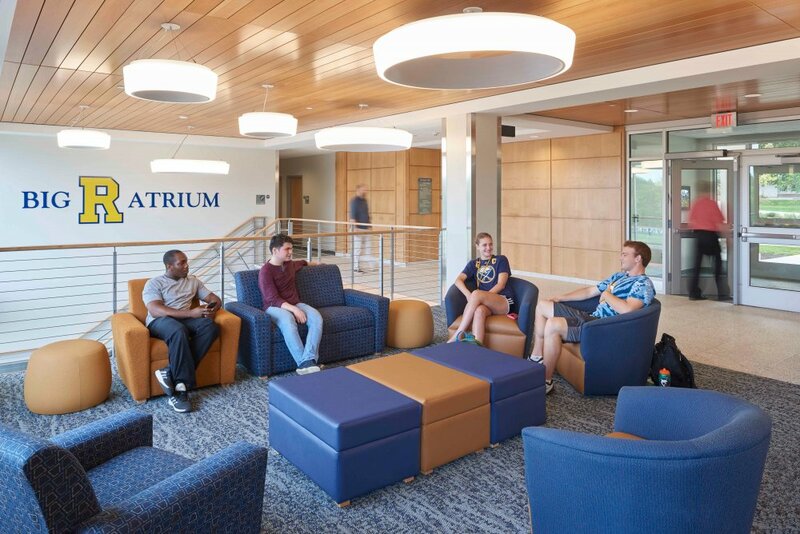 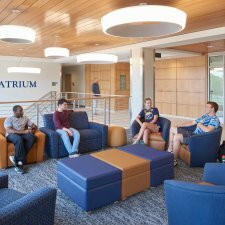 This design-build project was a success for the Campus, students and Design/Build team.